Are you looking for Fidelity Bank money transfer code? 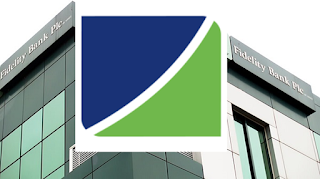 Well, Fidelity Bank allows you to transfer money from your account to other Fidelity bank account or any other Bank account in the country using Code. This post will guide you on how it works. To transfer money from your Fidelity Bank account, dial *770*Account Number*Amount# then follow the on-screen prompts to complete the transaction. If you are using the code for the first time, you will be required to enter your Fidelity Bank account number in order to set-up your PIN or Password for transactions. - The transaction is completed in Seconds.